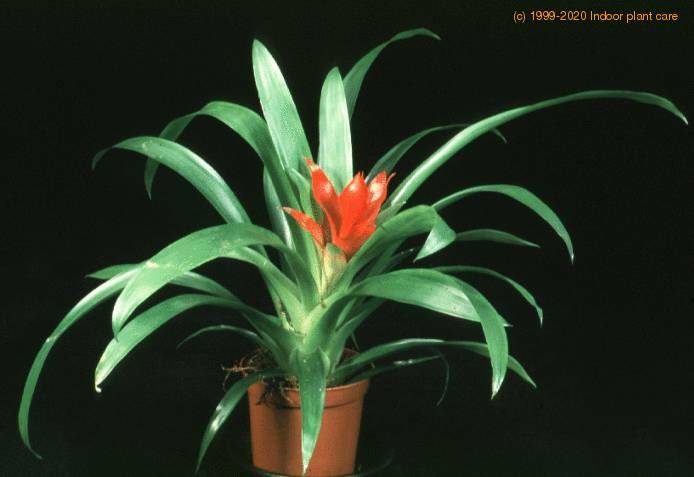 Use Flower Servant and it will remind you when to water, mist, fertilize or repot Guzmania minor "Rondo". 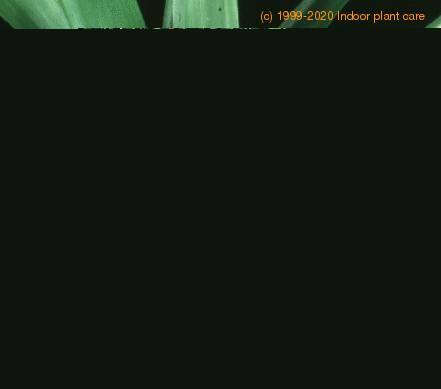 Click here and try for free! 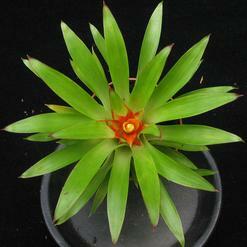 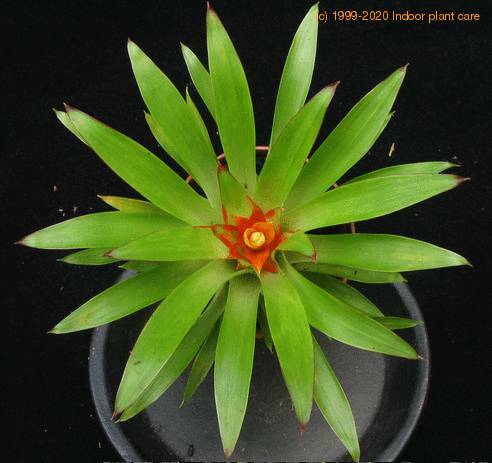 Latin name: Guzmania minor "Rondo"